Amid a rogue cover-up of a cop-involved hit-and-run, the victims family searches for answers while a troubled prosecutor digs for the truth. DiAngelo offers an olive branch, but it may be too late. KJ and Fish clash with stonewallers. Petes grocery store trip doesnt go as planned. As community outrage over Brentons death grows, Latrices grief takes her down a dark path. Meanwhile, KJ makes a painful confession. As the defense puts Brentons character on trial, KJ gives a powerful opening statement and Isaiah delivers unexpected testimony. 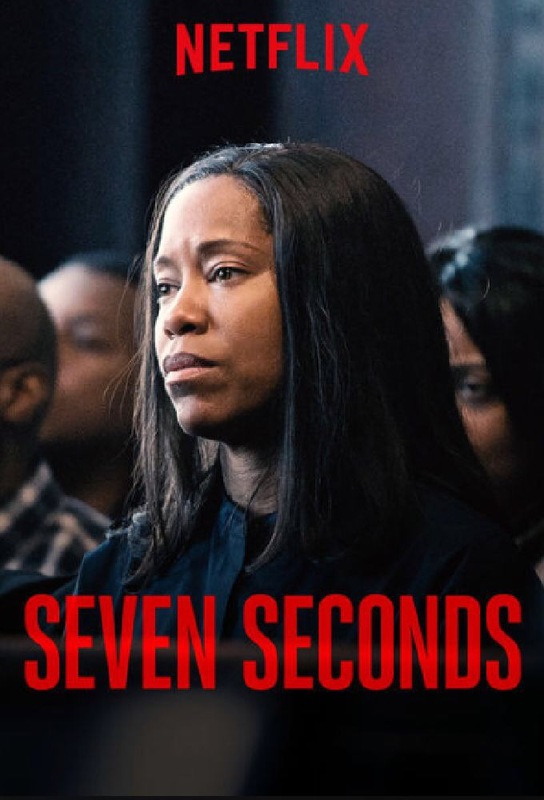 As the trial edges toward its conclusion, KJ and Fish search for a way to hold the defense accountable and Brentons parents prepare for whats next.